Everyone these days wants to reside in communities that are gated. 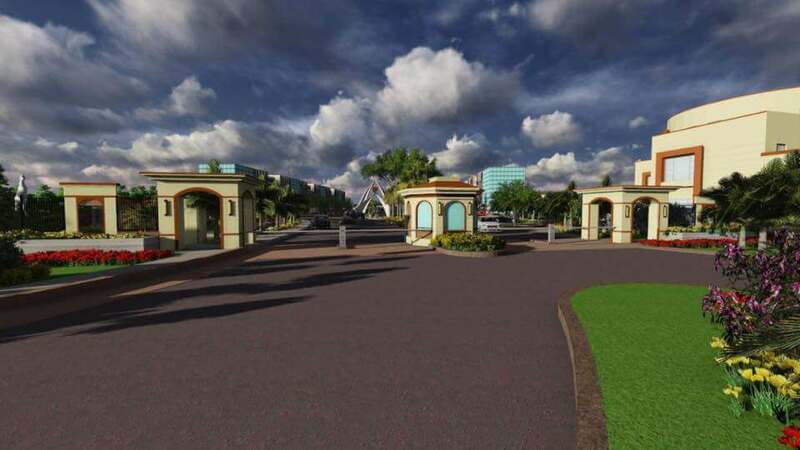 There are various reasons for that which is why Safari Garden Lahore Housing Scheme is an excellent project. 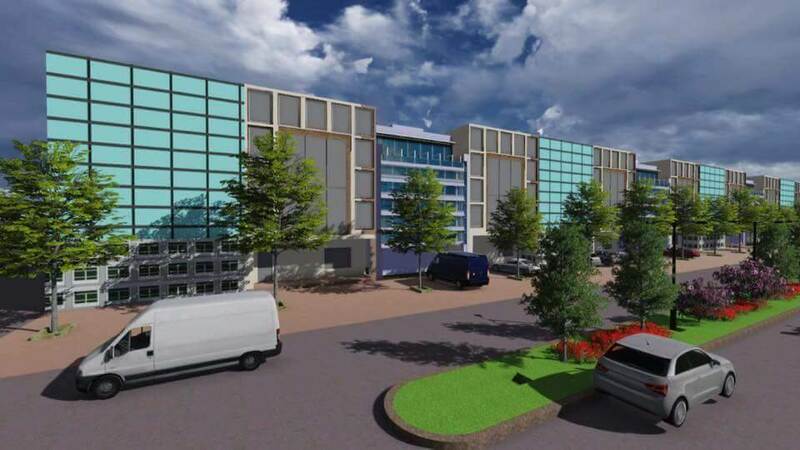 The residents of this area will face no difficulty in terms of housing once the scheme is fully completed and many families begin to inhabit the place. 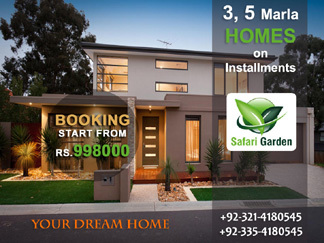 For all those who are thinking of moving to a safe new home which is in prime locations then the Safari Garden Housing Scheme is an excellent choice for families. 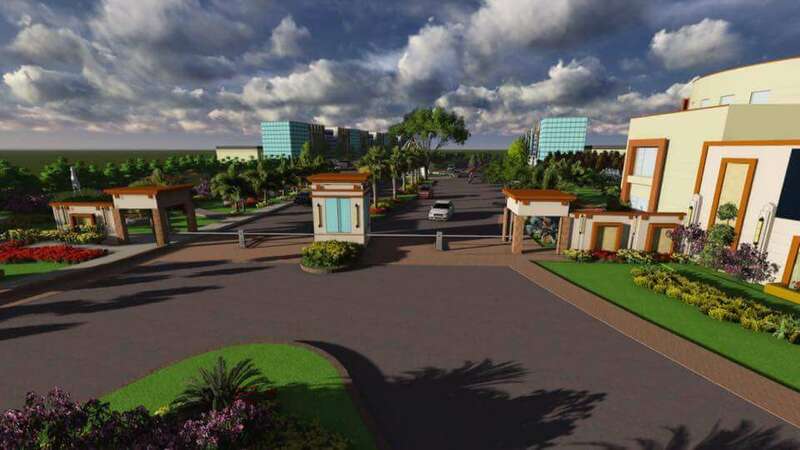 Gated communities provide a sense of security which is very important in the troubled times of today. The housing scheme is extremely safe for evening walks with the family and kids can even play whenever and wherever they want without the parents having to worry about the security much. 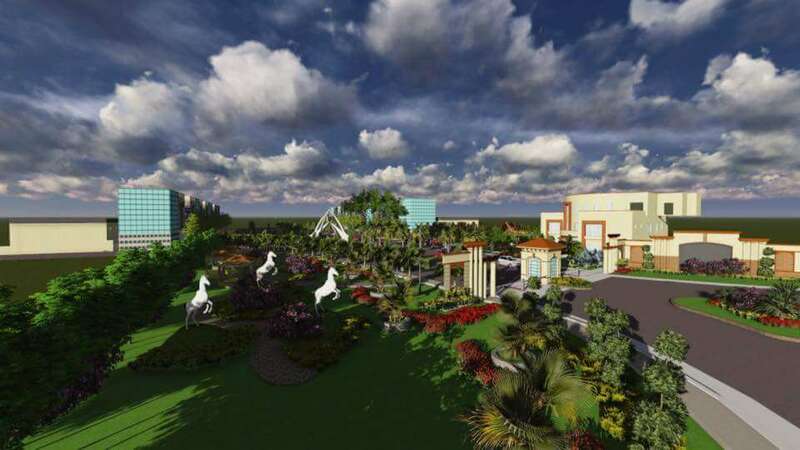 The location of the Safari Garden Housing Scheme is considered quite good for various reasons. 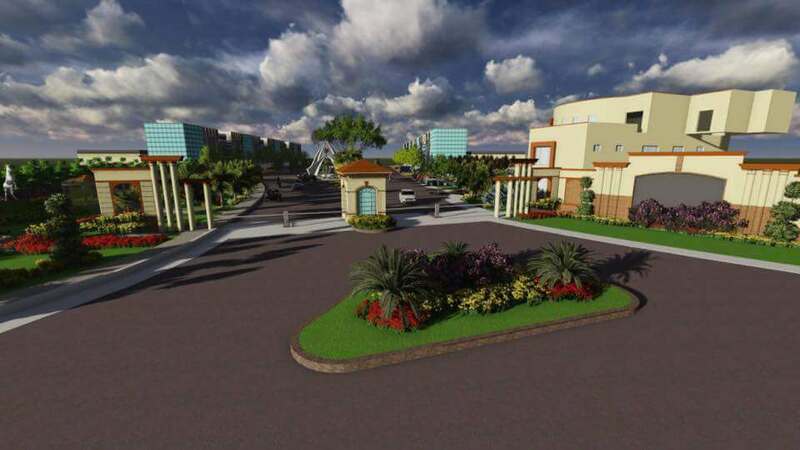 It is neighboring the Bahria Education and Medical City more commonly known as EME colony. 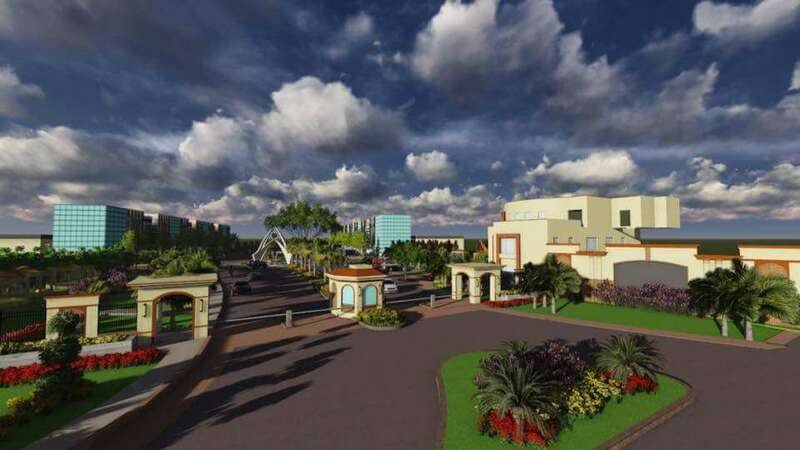 There are various facilities provided near this area because of the presence of both these amazing housing schemes. If going from the side of Ferozepur Road, one of the major channels of commute in Lahore, it is just 4.5 KM ahead of it. 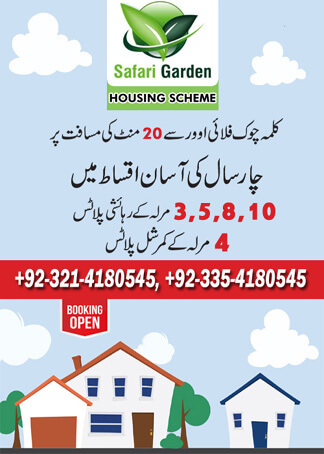 The best thing about Safari Garden Lahore is that it’s a great idea for people with low income to purchase a piece of land or a house here. It is a low budget in many ways and once it fully becomes functional it is also going to be great value for money for the residents or the purchasers. 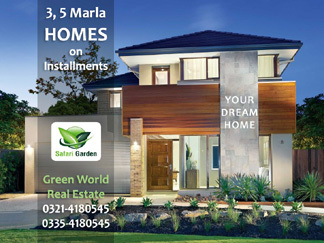 The most famous plan for the payoff of the 5 marla plots in Safari Garden housing scheme is such that advance booking would only cost Rs. 3,00,000/=. Once you possess the plot, Rs. 40,000 will be paid off and the total price at the end ultimately would be Rs. 13, 00,000. The installments are done in such a way that you pay 48 times your installment so that becomes Rs. 20,000 per month which is really not a big amount for such a fine housing scheme like this one. 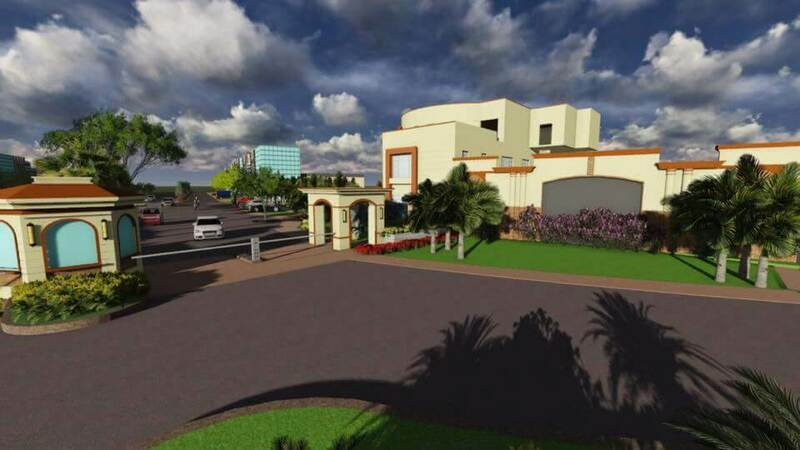 This has been a very successful project till date especially in the year 2016, a lot of good families have invested in the project making it a great place to buy a house in and live a happy, secure and peaceful life. 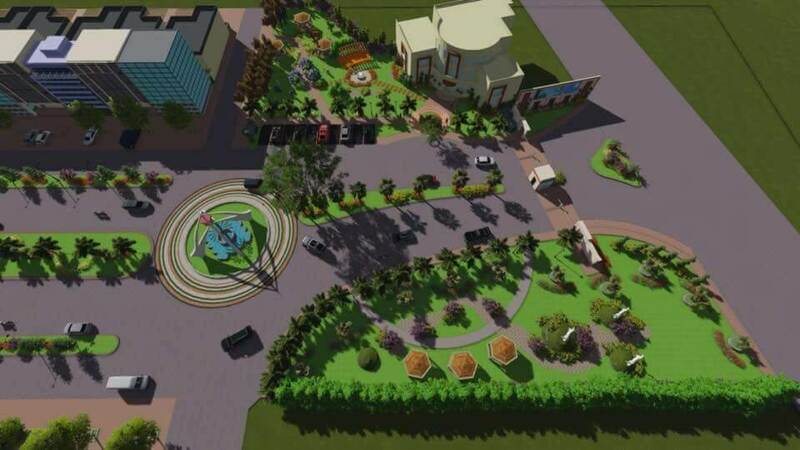 Some of the beautiful and amazing features of the Safari Garden Lahore Housing Scheme include the presence of extremely wide roads, green belts, plantation, parks on 7% land, theme park, zoo, club and a fully functional community center. 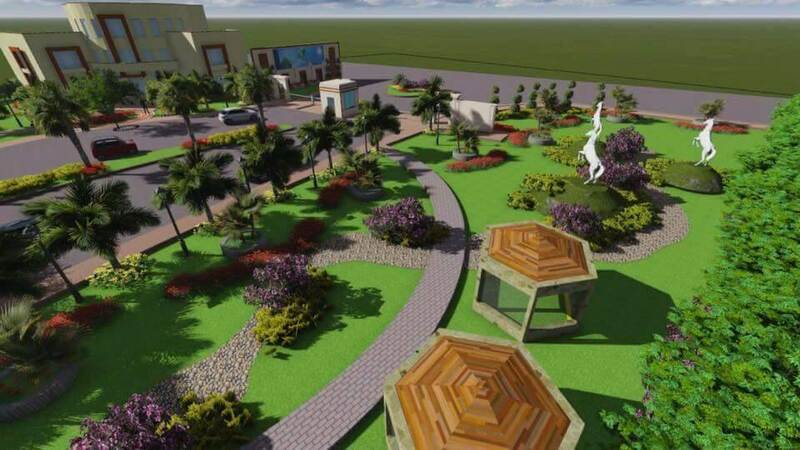 A school, swimming pool, cinema, jogging track and shopping center are also there and serve as an added feature and advantage to buy property there. 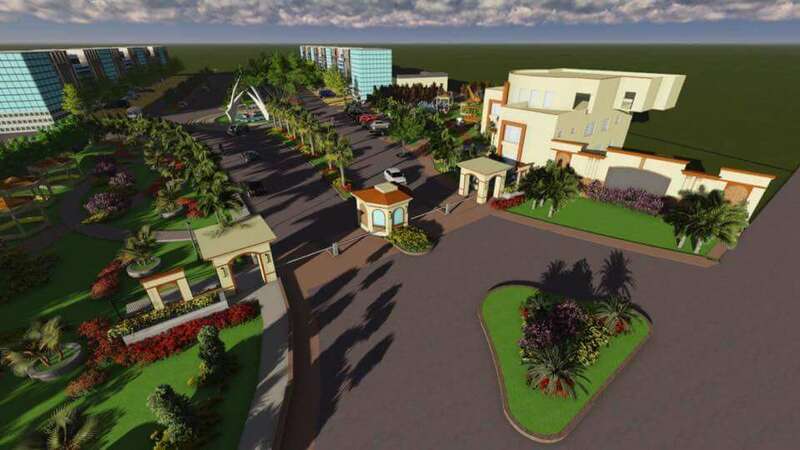 These are the facilities that all residents as families require and there is no way that these will not be present at the Safari Garden Society. 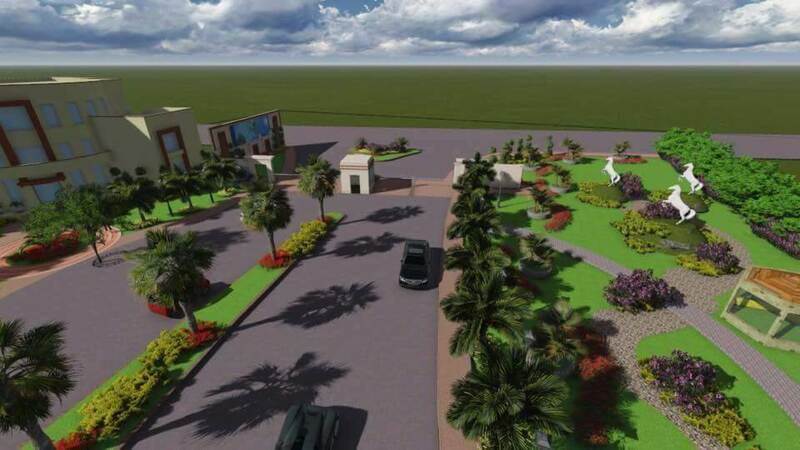 It is because of these facilities also that the place is regarded excellent for families and their investment as the prices are expected to grow sky high in no time. 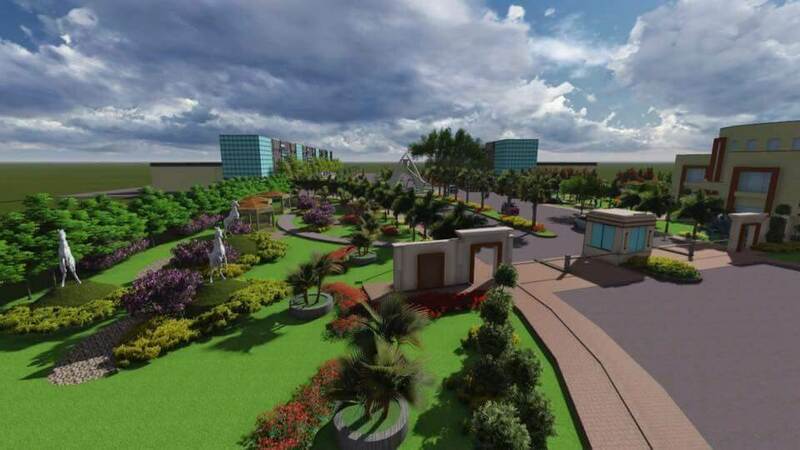 There are various projects under the Safari Gardens Housing Scheme and the latest ones are also becoming popular and are expected to have major investments in a few months’ time. 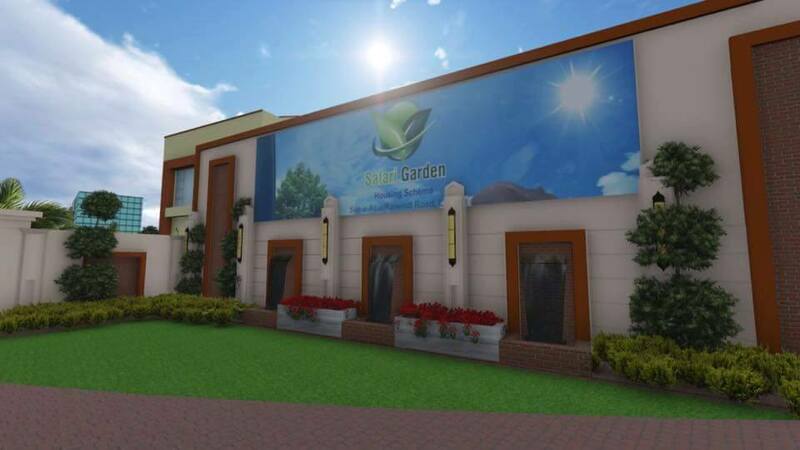 Since all these are becoming so successful, Safari Gardens Extension is another project which is underway and not far from the original location. 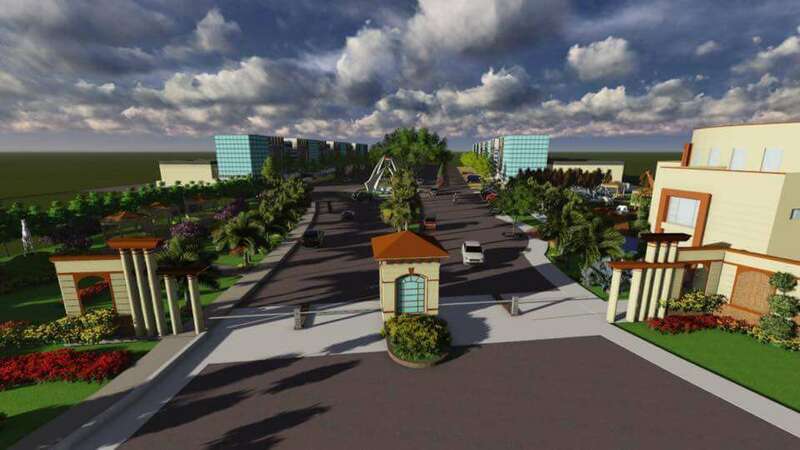 Another dimension to the investment side of the Safari Garden Society is that it is excellent for business purposes and establishing real estate places. The business is bound to grow at a fast pace due to the rapid and immense influx of people investing in both the above-mentioned projects. 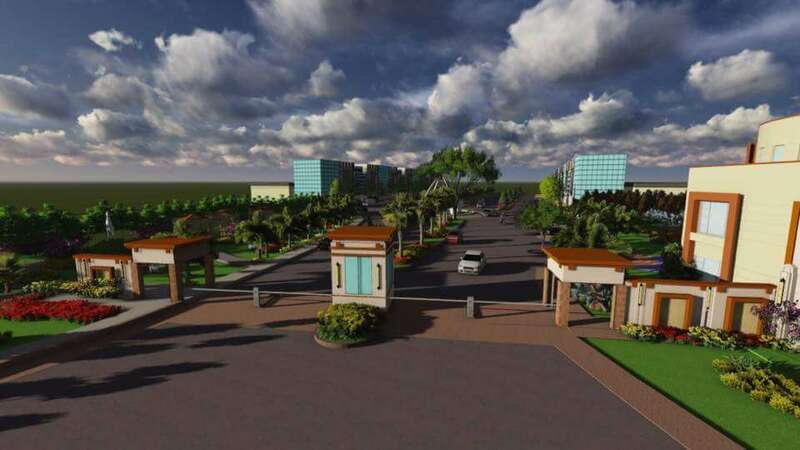 There are various land sizes not just for buying plots for homes but for commercial sectors also as that will help not just the buyers of that land but people who use these services. 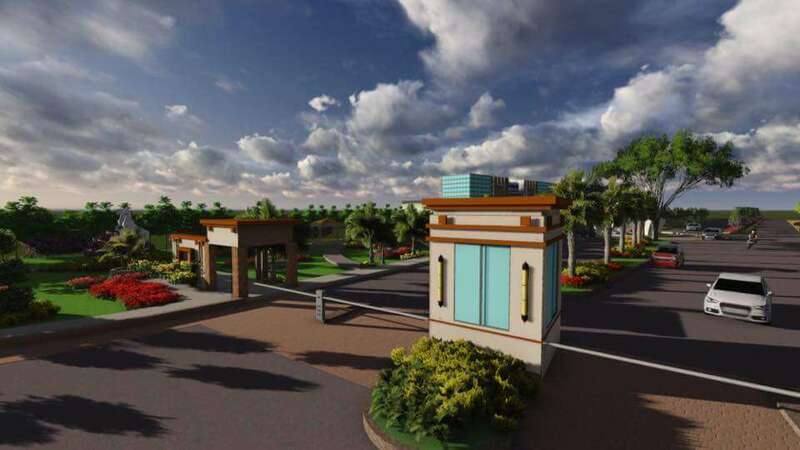 There are various amenities which are being provided at the Safari Garden homes and that is also an added the competitive edge that this housing scheme has when being compared to other secure and nicely located housing schemes. 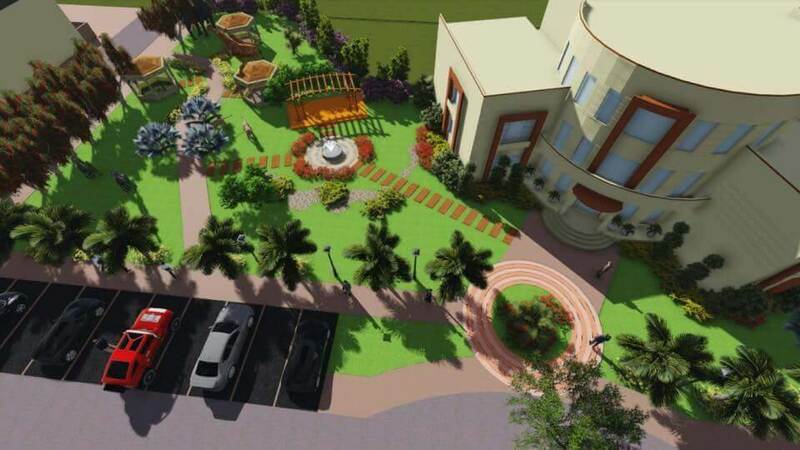 For all those looking around for the peace of mind when they purchase a house and being able to live by fulfilling every important need of theirs, the Safari Garden Lahore Housing Scheme is an excellent and viable choice. It is not only cheap but also something which will never be a source of tension for any of its owners. If you still have not thought about investing in a good enough scheme, this is a great chance for you to do so as there are various sizes available in terms of plots and the availability of commercial plots also. Anyone who is looking for a place to set up a safe and legal business, this is where you need to come and make a purchase. Some investments are great for the long term and there is no way that Safari Garden Housing Society will not prove to be one. 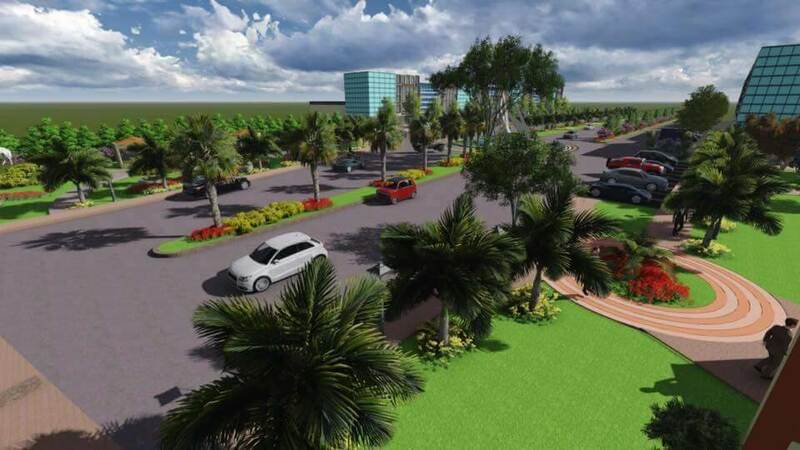 Site Location: 4.5 KM Sue-e-Asal / Raiwind Road. 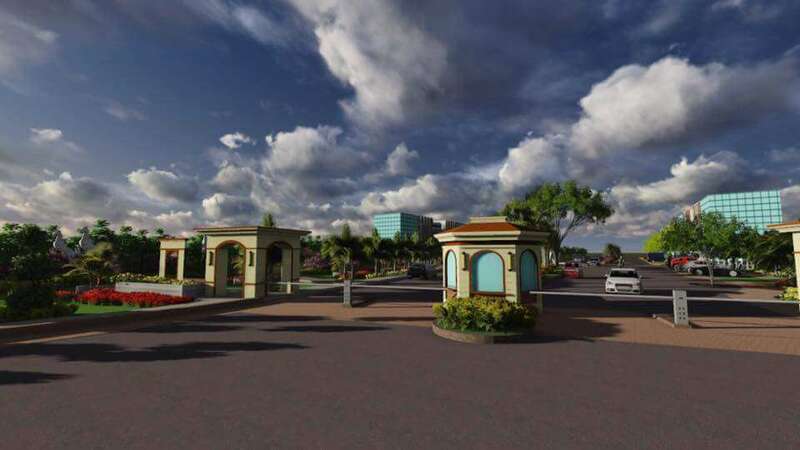 Near Bahria EMC, Lahore, Punjab, Pakistan. The responses are very quick so you will not be facing any trouble when you shoot an e-mail or call us on these above-mentioned numbers. Safari Garden Lahore Copyright © 2019.